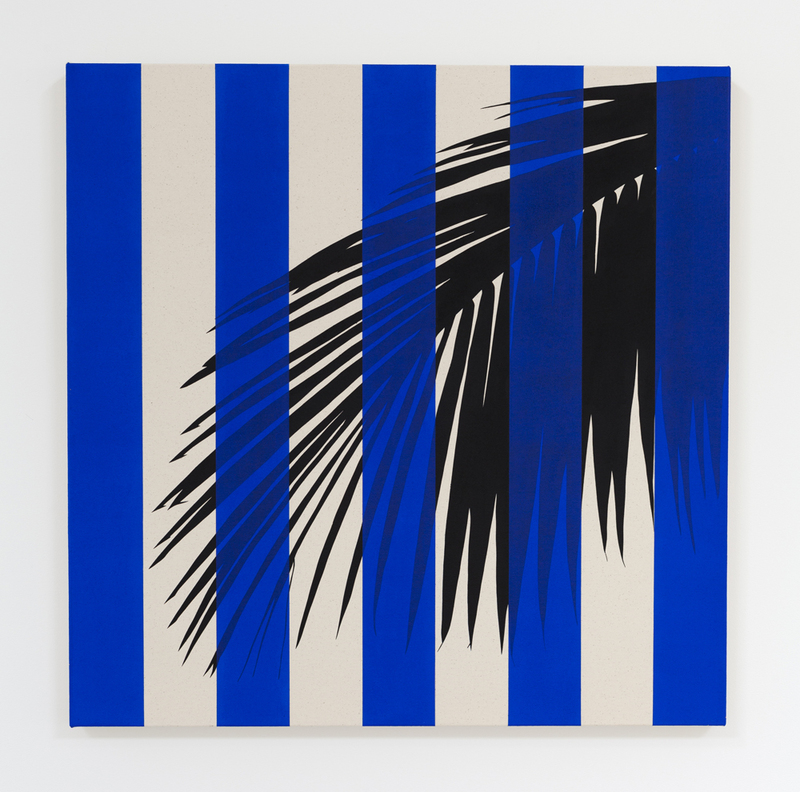 Steve Turner is pleased to present Tropical Buren, a solo exhibition by Bogotá-based Otto Berchem. 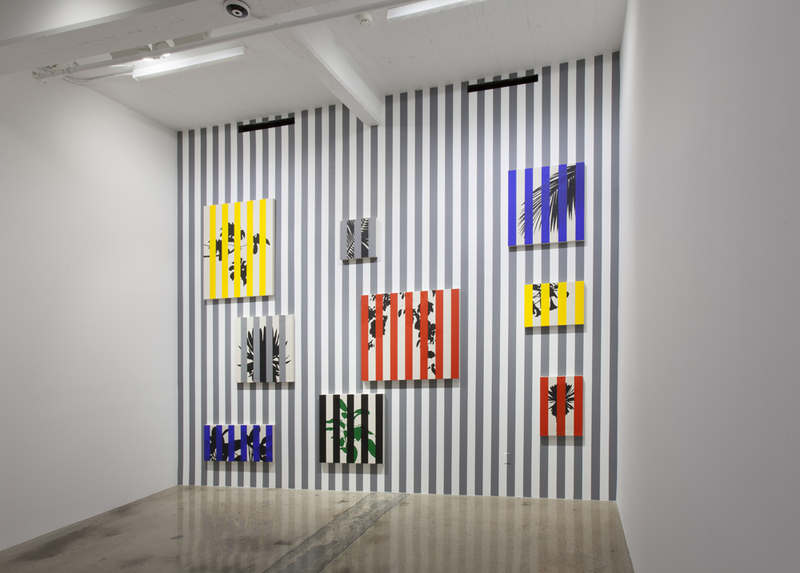 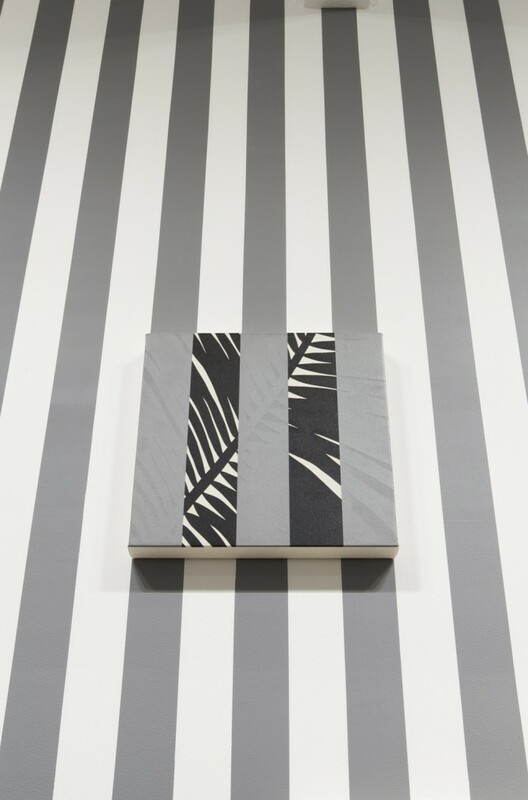 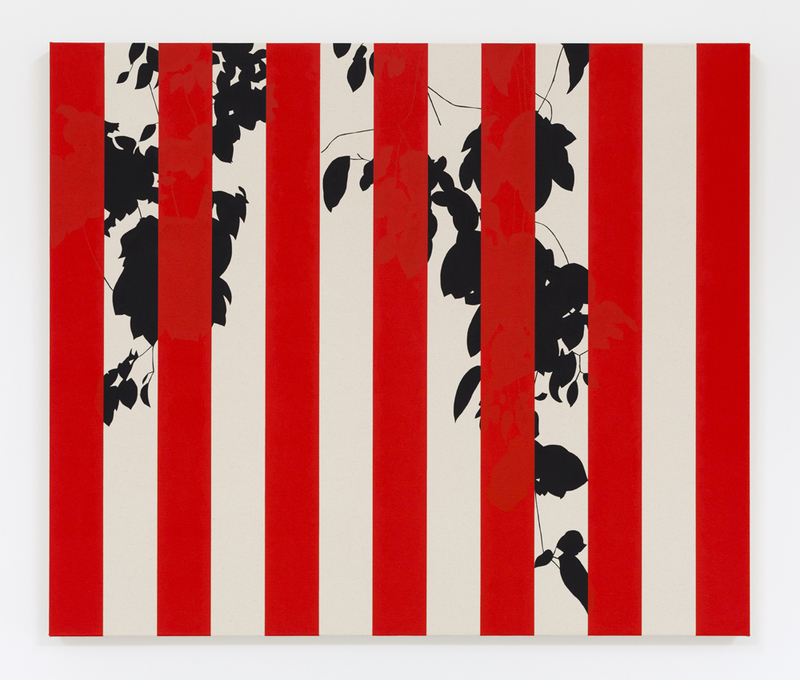 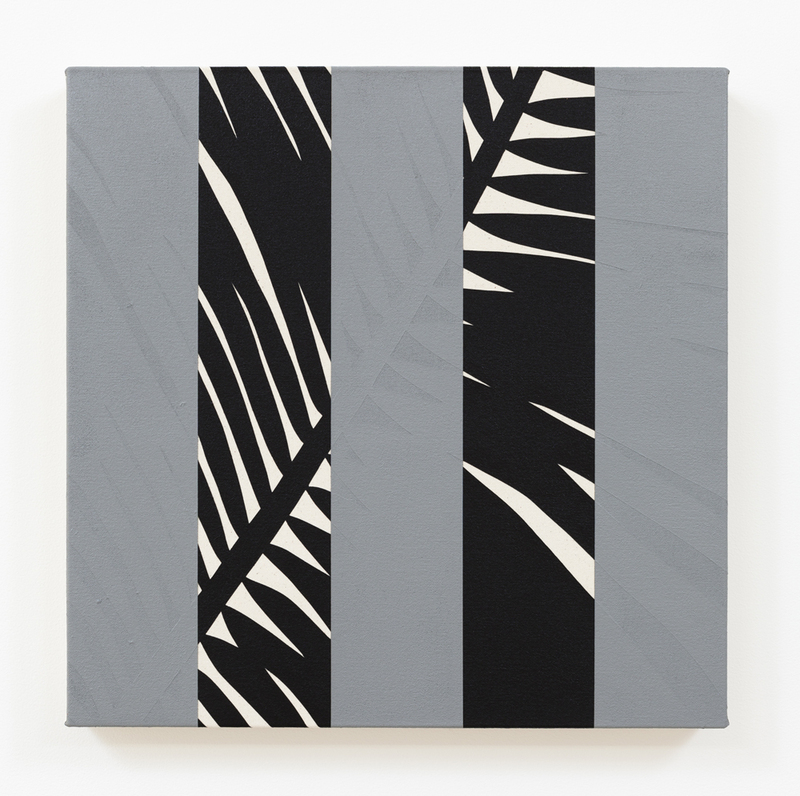 The exhibition combines Berchem’s observations of the lush tropical foliage that surrounds him in Colombia and his interest in the rigor of Daniel Buren’s geometric paintings. 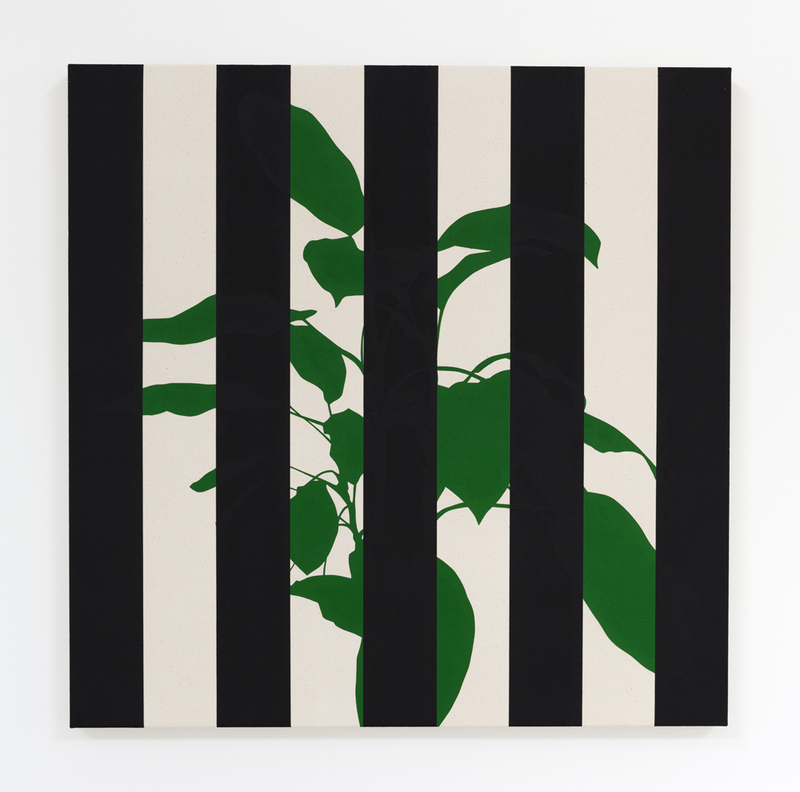 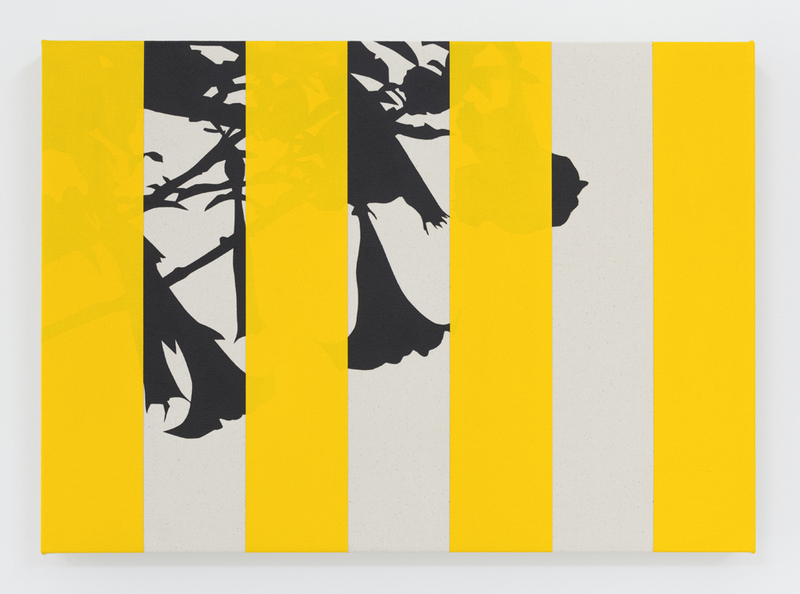 Berchem’s practice frequently involves the study of codes and methods of classification, and by combining Buren’s orderly stripes with elements from exotic flora, Berchem creates a hybrid of his own, part conceptual, part natural. 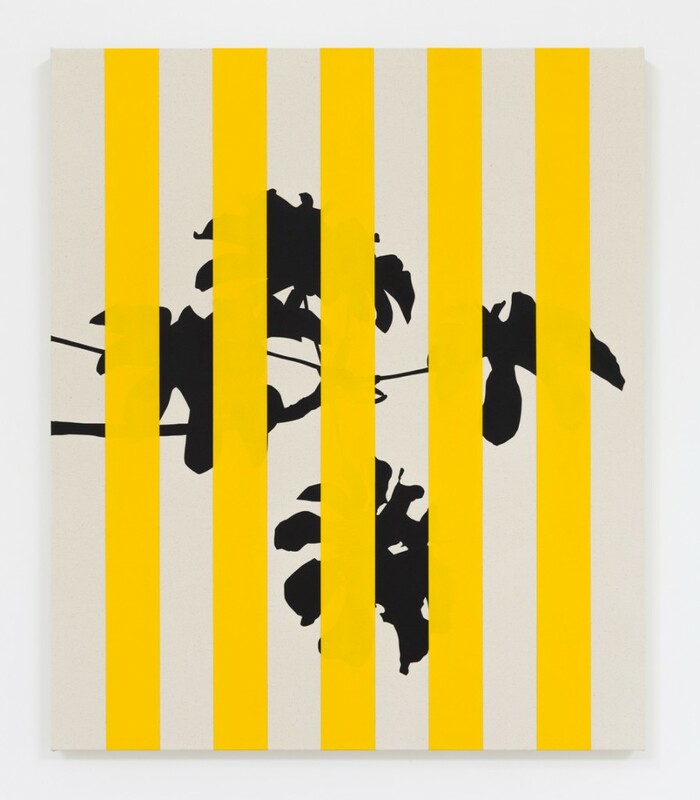 Otto Berchem (born 1967, Milford, Connecticut) received an MFA from Edinburgh College of Art (1994), with further studies at Rijksakademie van beeldende kunsten, Amsterdam (1995-1996). 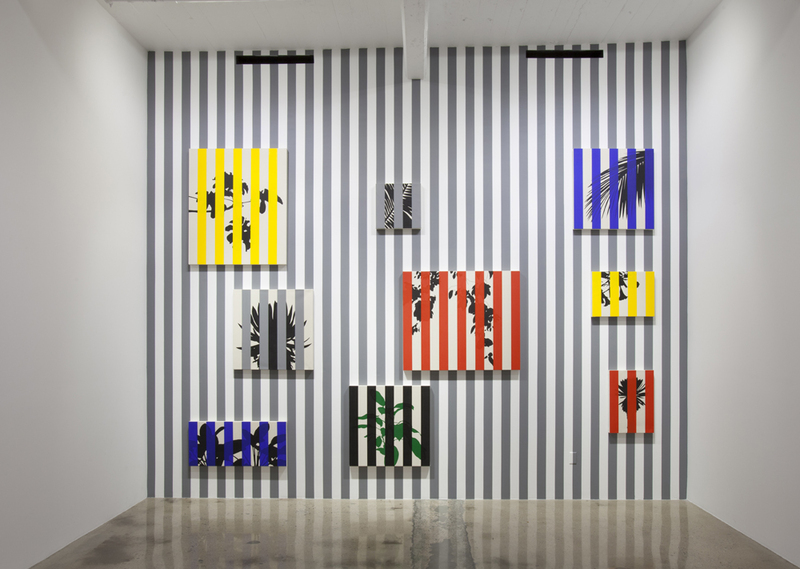 He has had solo exhibitions at Ellen de Bruijne Projects, Amsterdam; Galeria Pilar, São Paulo; Hopstreet Gallery, Brussels and Bis-oficina de proyectos, Cali, Colombia. 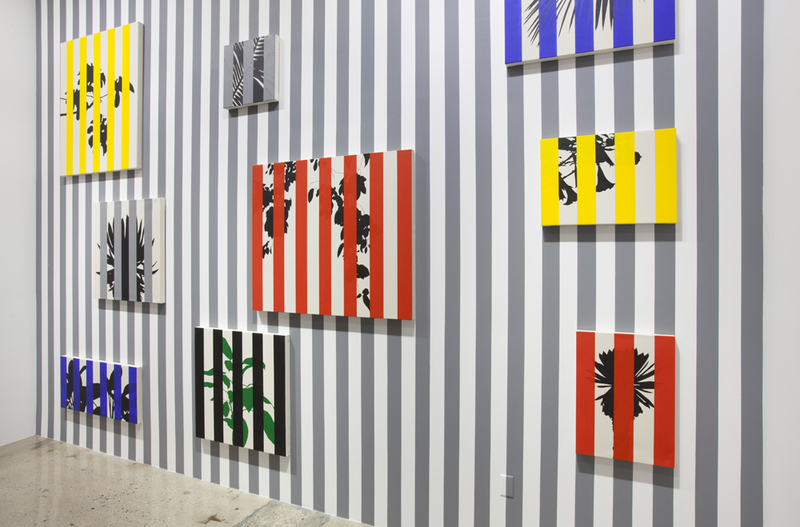 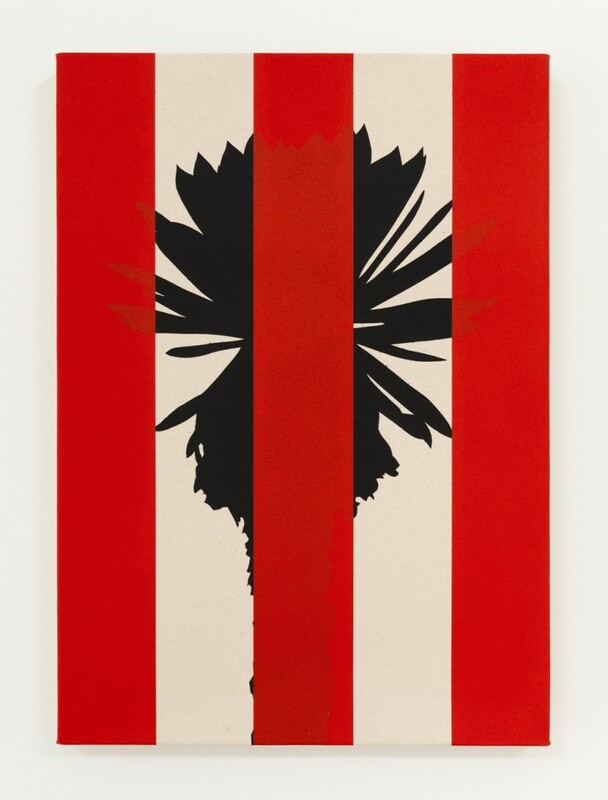 Tropical Buren was recently featured at Frieze, New York by Instituto de Visión, Bogotá, where it was honored with the Frieze Stand Prize. 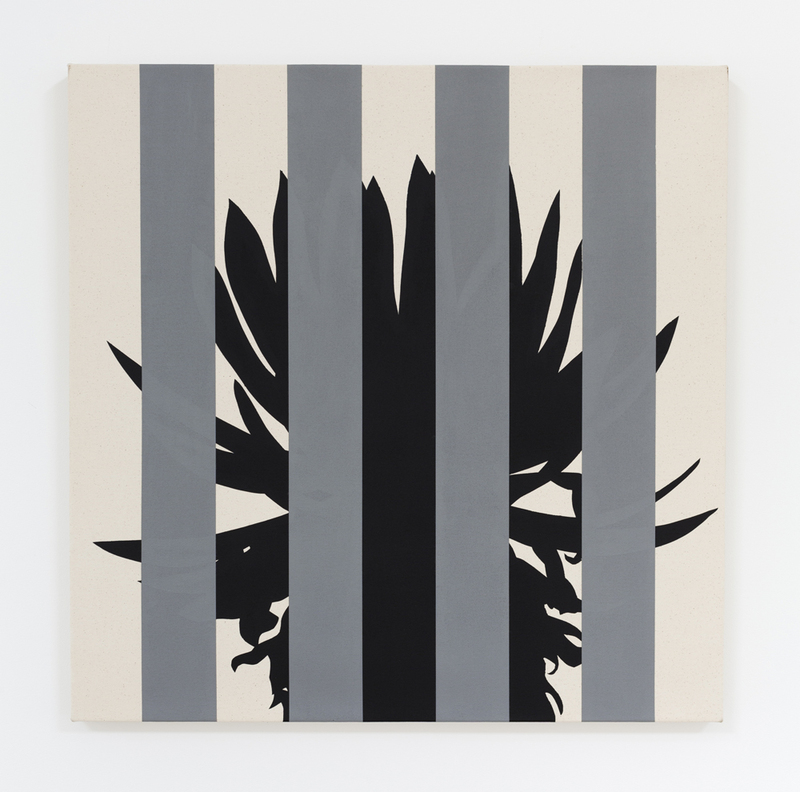 Berchem lives and works in Bogotá.